Cody's a good looking young man. 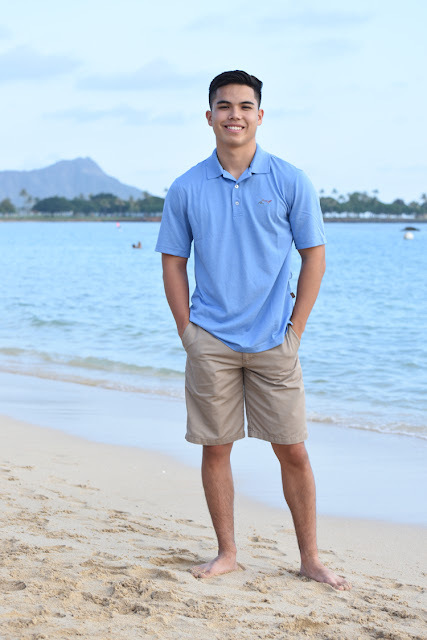 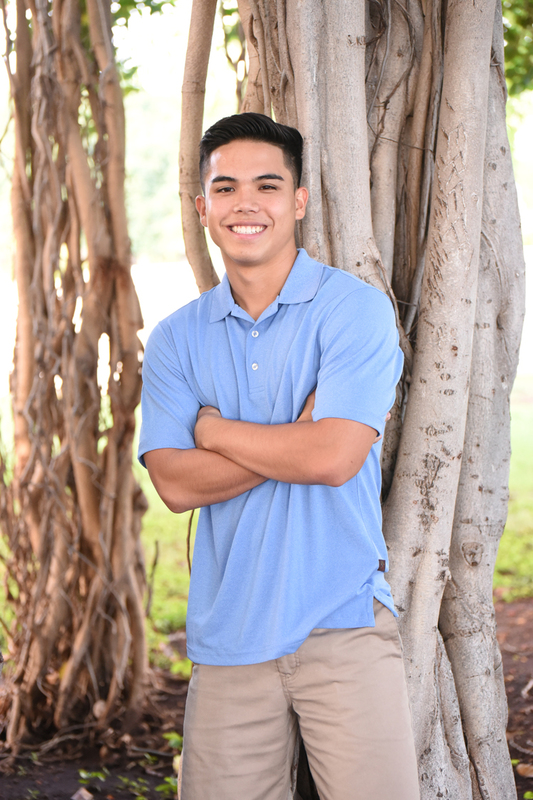 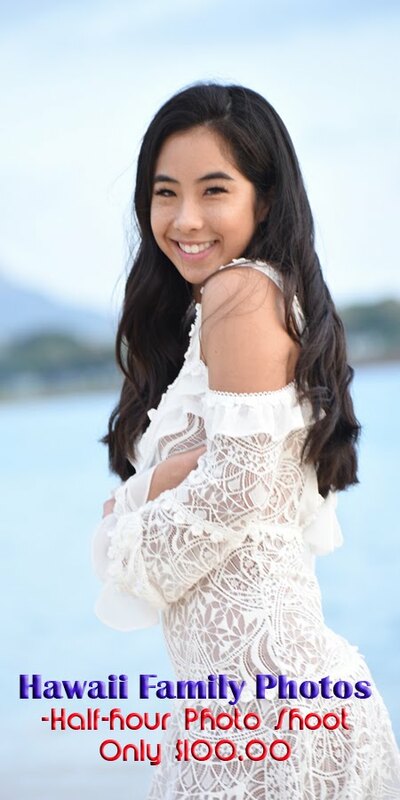 Great model for our Graduation Photos on Oahu. 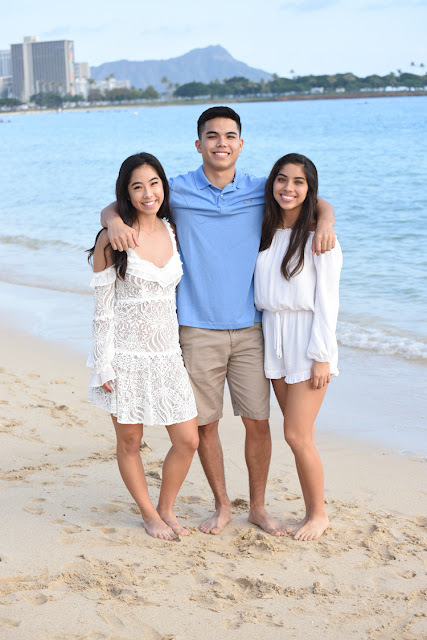 Cody with his beautiful sisters at Ala Moana Beach Park.